Blade main leading edge Max Flow inflation/deflation valve. 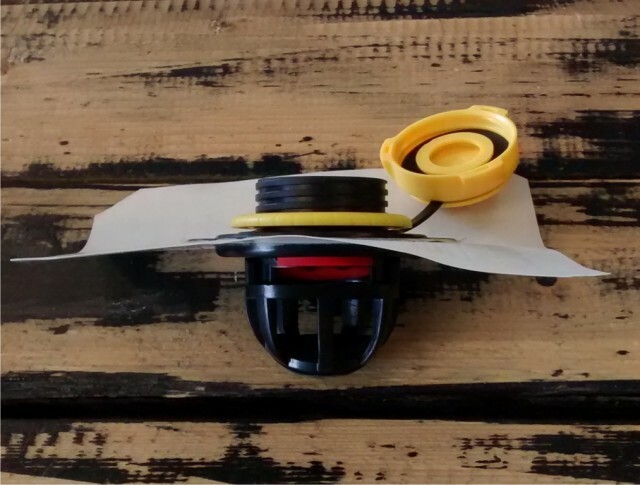 The valve is 60mm high and is designed to go into an approximate hole in the leading edge of 40mm. 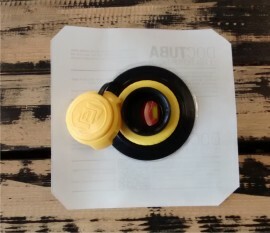 This is a complete valve assembly including valve, retaining screw and top cap. 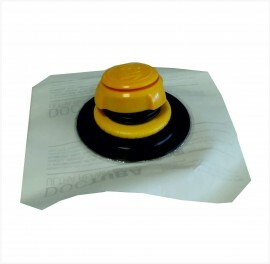 The Blade Max Flow inflate/deflate valve is fitted to an extra large 150mm diameter DocTuba sticky back patch and supplied with alcohol wipe to aid fitting. 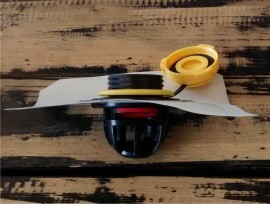 These valves are direct from Blade. 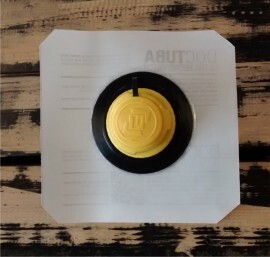 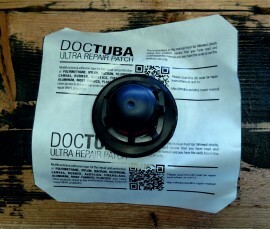 Pack contains One Blade Max Flow valve on DocTuba sticky back patch and an alcohol wipe.